Welcome back, everyone, to another week of DC Rebirth! Sorry for the delay, but everything should be back on track now. For those who are new to these articles, here's the jist: as someone who came into the DC Universe at large with The New 52, I've been examining each of the debut issues of comics in DC Rebirth to see just how good they are for new readers who may be picking up a DC comic for the first time. Essentially, there are two types of issues I cover: Rebirth issues (basically a #0) and #1's. 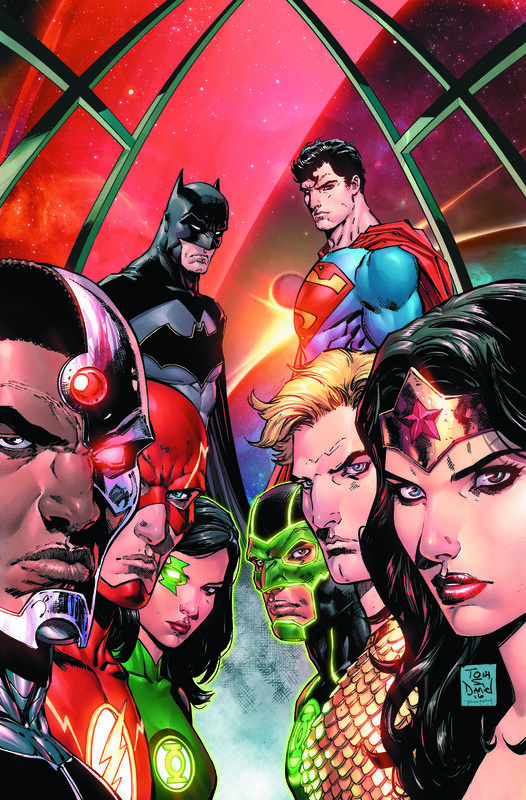 Last week was VERY light, with us only getting one new series: Justice League. Coming a month into Rebirth, this was a bit of a change as the series was seen as the flagship title of the New 52, debuting a week before anything else 5 years ago. So, how does this new rendition of the classic title shape up? Let's find out! 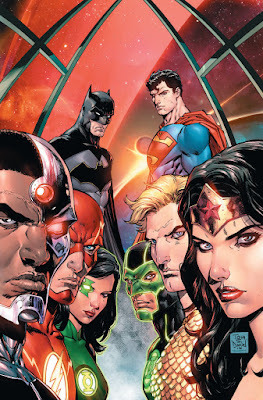 Premise: The Justice League fend off an alien invasion while questioning how much they can trust the new Superman in town. New Reader Friendliness: Overall, this is about as friendly for new readers as a superhero comic can get. People who have been following Justice League since the New 52 may question where characters like Shazam are, but fresh eyes shouldn't find anything too confusing going on here. While the distrust of the new Superman may be a plot point moving forward, this is a one and done story that introduces new readers to the team and establishes the new lineup for older fans. That being said, the issue overall isn't...great, and Bryan Hitch's art looks sloppy at best. These Rebirth issues haven't always been the best gauge for a series's actual quality, so maybe things will improve with Justice League #1. At the end of the day, though, new readers should have no problems picking this up! Aaand that's it for Week Five! See you back on Wednesday with a little more loaded week as we see: Hal Jordan and the Green Lantern Corps Rebirth #1, Nightwing Rebirth #1, and New Superman #1. Should be fun!